This lovely 2 bedroom (plus a study), 2 bathroom home is as bright in winter as it is in summer. The open plan lounge and dining area flow out to a sunroom that offers incredible views and the opportunity for year round living. The kitchen is kitted out perfectly and has a separate scullery. The spacious bedrooms have large closets and plenty of storage and large windows look out to the beautiful gardens. The bathrooms are fitted with modern fixtures. This beautiful home also has an attached single car garage, for your convenience, and is perfectly situated on a cul-de-sac near the Bredell heated pool. 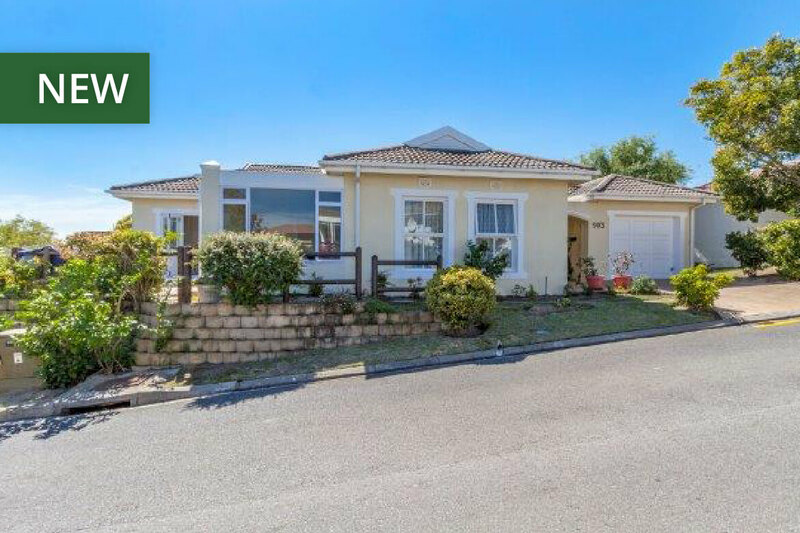 Boasting 2 bedrooms (plus a study) and 2 bathrooms (master is en-suite), this gorgeous home is sure to delight. It is an open plan home comprised of a stunning lounge and dining room area that are light-filled and airy. There are beautiful wood and glass doors that open out to an enclosed sunroom and from there a most inviting patio. It is perfectly set up for entertaining or relaxing all year round. 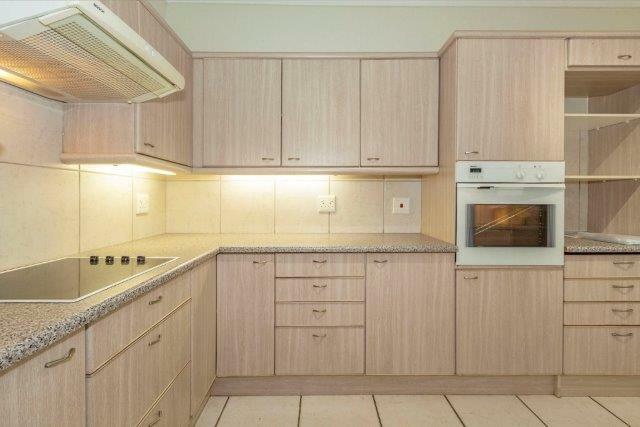 The kitchen is well-appointed and has plenty of counter and storage space. The master bedroom is spacious and has lovely doors that open to the patio. 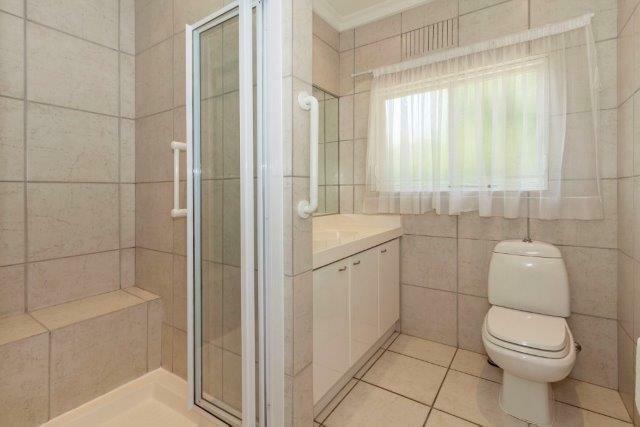 Both of the bedrooms and the bathrooms are immaculate and have lovely built-in cupboards. 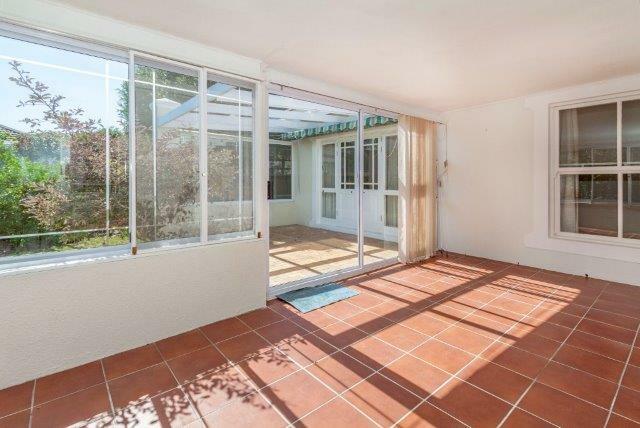 This home is situated on a corner plot and enjoys a small garden with a cottage feel that is also easy to maintain. There is also an attached single garage for your convenience. 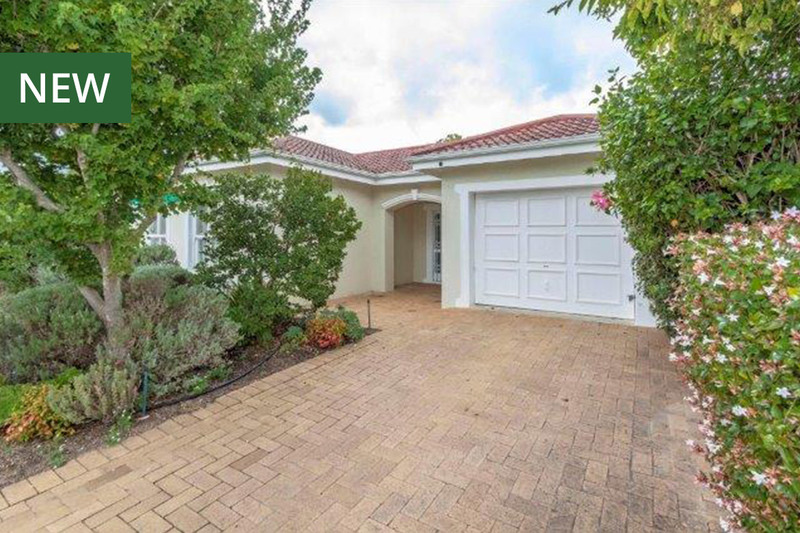 * By submitting your information, you are opting in for Sales & Rentals content from Helderberg Village.